Why should you vaccinate your pet? Here is some helpful information to help you better understand the benefits of vaccinating your pet. Vaccinating your pet while their immune system is still young and developing will give your pet the protection it needs to stay healthy. 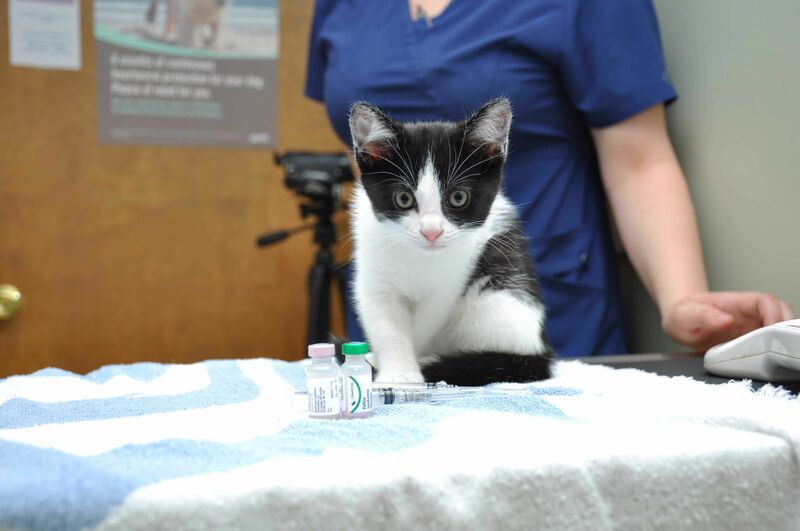 Keeping up to date with your pet’s annual vaccines is vital to their health and even other pets and people in your community. 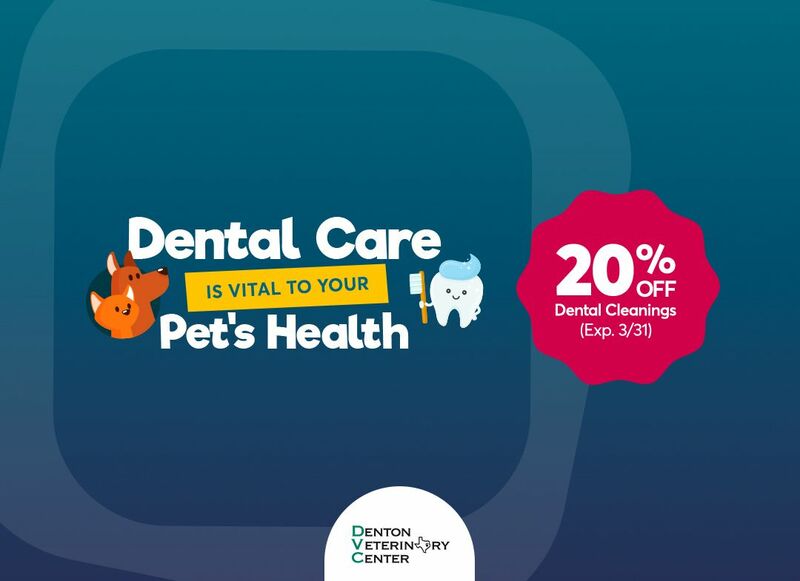 During an appointment, our veterinarians will provide you with vaccine education, discussing topics like scheduling booster shots, the importance of returning annually, your pet's history, lifestyle, the prevalence of disease in Texas, your travel plans and dog park protocol. 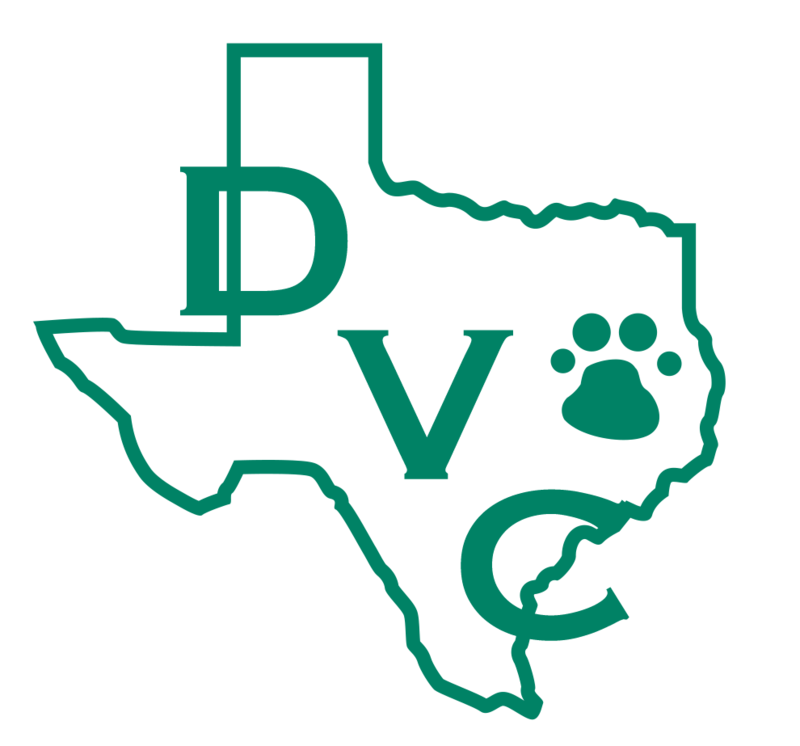 Denton Veterinary Center, located in Denton, Texas, can help you with your pet’s vaccinations. Call us today to schedule an appointment.